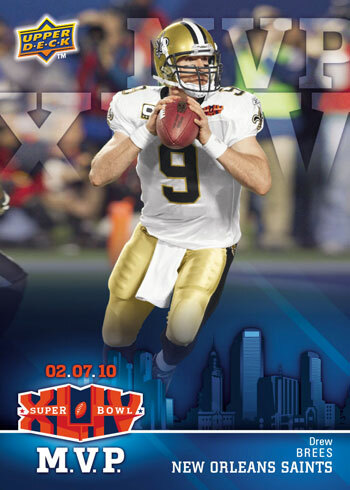 The Dallas Cowboys are traditionally considered America’s Team when it comes to football, but it sure did feel like that title belonged to the New Orleans Saints after Hurricane Katrina. 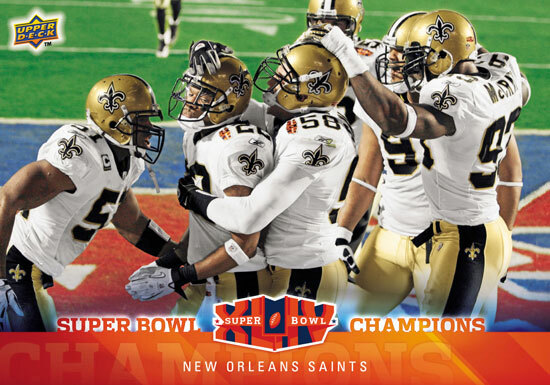 A few seasons and a high octane offense later, just about everyone outside Indianapolis was cheering for the Saints to win their first Super Bowl last month, and the team didn’t dissapoint: the party in New Orleans was raging, but the celebration extended across the country. Americans love to cheer for an underdog, and we love a redemption story too. 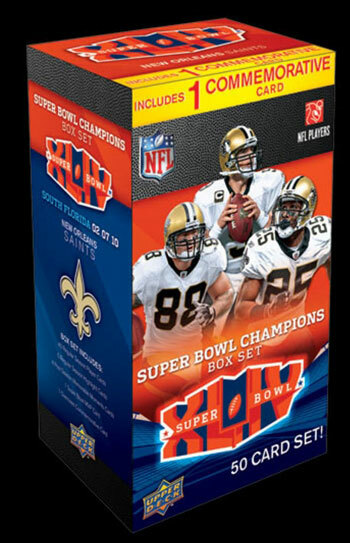 Unlike your standard, “Buy a pack of cards and hope to get the players you like” experience, this is one box, one set, and one purchase for $19.99. 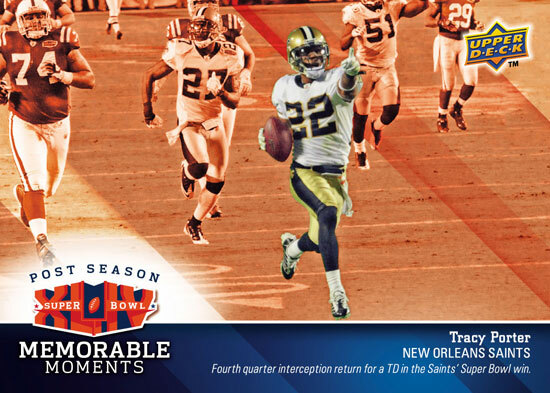 And it’s all about the Saints’ season, Super Bowl run and the championship, making it a great collector’s item for any fan of the gold and black. Click here to see more, and pre-order your box while you still can!